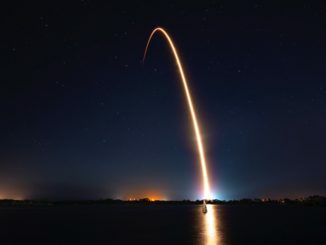 The launch marks a turning point for SpaceX’s broadband initiative, a project described by company founder Elon Musk in 2015 as a revenue source for the company’s broad ambitions to explore the solar system. But SpaceX has said little publicly about the broadband network, dubbed Starlink, other than trickles of information disclosed in regulatory filings. The two test satellites, named Microsat-2a and Microsat-2b and developed by SpaceX engineers, will ride into orbit on a Falcon 9 rocket set for liftoff from Vandenberg Air Force Base in California at 6:17 a.m. PST (9:17 a.m. EST; 1417 GMT) Wednesday. 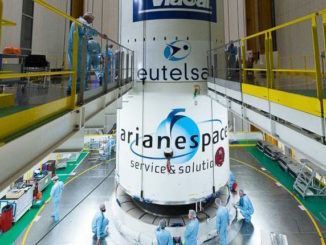 The kerosene-fueled Falcon 9 rocket, also built and operated by SpaceX, will loft a Spanish radar observation satellite named Paz into a polar, sun-synchronous orbit approximately 317 miles (511 kilometers) above Earth. Paz — named for the Spanish word for peace — is the primary passenger on Wednesday’s rocket launch from California’s Central Coast. SpaceX intended to launch the Falcon 9 rocket with Paz and the two broadband test satellites Saturday, but officials pushed back the mission to Sunday to complete final systems checks. Managers delayed the flight to Wednesday to accomplish final checkouts of an upgraded payload fairing launching on the Falcon 9 rocket. Regulatory filings submitted by SpaceX to the Federal Communications Commission suggest the company’s Microsat-2a and Microsat-2b testbed craft will accompany Paz on the launch. A press kit released for Wednesday’s mission does not mention the broadband Microsats, and a SpaceX spokesperson declined to comment on the satellites. But a letter sent to the FCC by Patricia Cooper, SpaceX’s vice president of satellite government affairs, says the two experimental communications satellites, each weighing around 880 pounds (400 kilograms), will be deployed by the same Falcon 9 rocket due to launch Paz. The rocket will release Paz and the two Microsats into the same 317-mile-high orbit. The placement is designed to satisfy requirements for the Paz satellite, which is set to kick off a $200 million (160 million euro) mission to gather worldwide radar imagery for the Spanish military and other governments, plus commercial clients. 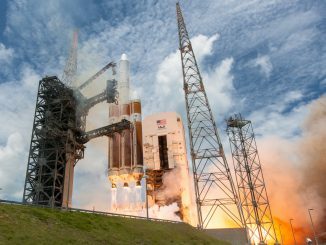 The two Microsats will boost themselves into a higher orbit roughly 700 miles (1,125 kilometers) in altitude once ground controllers finish an initial post-launch checkout of the spacecraft, Cooper wrote in a letter to the FCC dated Feb. 1. 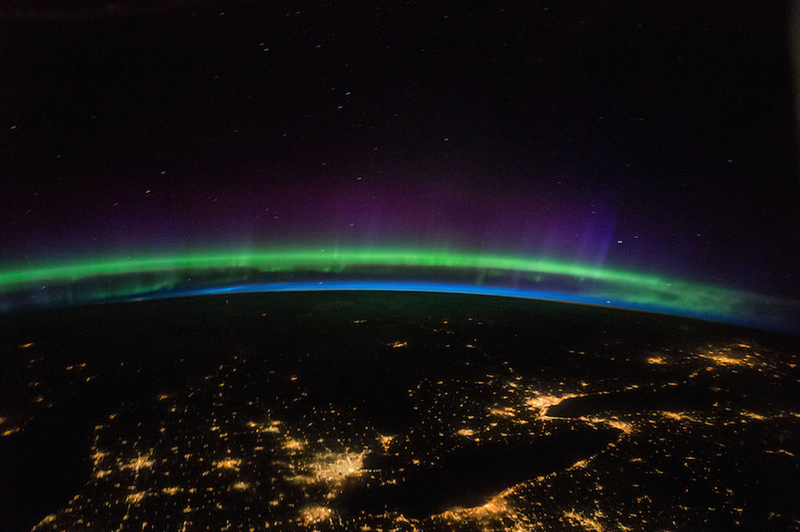 In an application last year seeking FCC approval of the broadband fleet, SpaceX outlined a network that could include 4,425 satellites broadcasting Internet signals in Ku-band and Ka-band frequencies, a network originally proposed to the commission in 2016. FCC Chairman Ajit Pai last week said he supported SpaceX’s plan. SpaceX’s broadband constellation will be developed at the company’s facility in Redmond, Washington.